Authors – we know how difficult it can be to publish your books and to make them a success. So, you must ensure that your book has a fighting chance of being successful. So, we offer a multitude of services to ensure that your book has a fighting chance in a crowded marketplace. 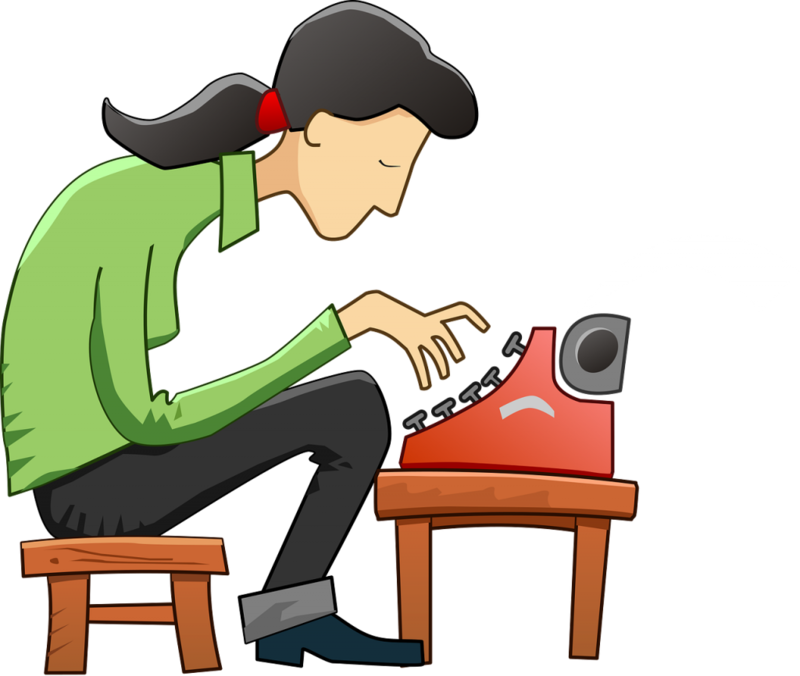 We provide manuscript critiques, editing and proofreading, ghost-writing services and book promotion opportunities. We know how much work goes into writing a book and so, we offer our professional manuscript critique service which highlights strengths and weaknesses. We offer suggestions to help you improve any issues but will also respond to any questions that you may have. We know how important your manuscript is to you and we make sure that we help you to polish those words. Read more HERE. Have you written the opening chapters of your novel? Would you like a professional evaluation of these chapters detailing areas of strength and any developmental issues? This is the perfect resource to make sure you are writing tightly and are on track for a well-written book. Don’t leave it to chance. When you spend so much time crafting your book, you owe it to yourself to ensure that your book launch is as successful as it can be. You can trust us to create an attention-grabbing promotional package that puts your book firmly in the spotlight. Our book publicity service identifies effective hooks and unique angles on which to launch your book. Click HERE. Gaining credible book reviews are vital for the success of your book and yet, we all know that unless you have a huge following, it can be so difficult to get authentic reviews but, we can help. Here’s how. Make a good first impression. If you would like your book to be published using traditional methods and need professional help creating a tightly-written non-fiction book proposal that will incite interest from agents or publishers, then look no further.We work with you to ensure that we capture the true essence of your book and then create a lively, attention-grabbing pitch that commands attention. Writing a query letter or book proposal requires a great deal of skill to ensure that the contents of the envelope is even read, our service ensures even the most time-stricken publishers want to read more. If you are considering publishing your book on Amazon, then, categories and keywords are so important. You need to think outside the box when it comes to identifying keywords that really work and Amazon are not overly open when it comes to the type of categories you can have or, how you can add your book to categories that are not even listed. This is where we come in. We provide a solid and thorough investigation of keywords and categories for a fixed or hourly rate. Just talk to us. Without the time spent in researching both of these elements, your book is not likely to succeed. As a writer, handing your work to someone else to comment or market can be difficult. However, working with Annette is a great experience. She understands the process of writing, getting a book to the reader and the marketing, both from an industry perspective and as a writer in her own right. I would have struggled with many aspects of my latest book launch without the help of Creative1 Publishing and I wish that I had signed up with them for my first book. One thing that I have to call out specifically is how much bang was obtained for not that much buck. This is a very cost-effective, time-effective and all-round effective solution for indie authors that need a hand.